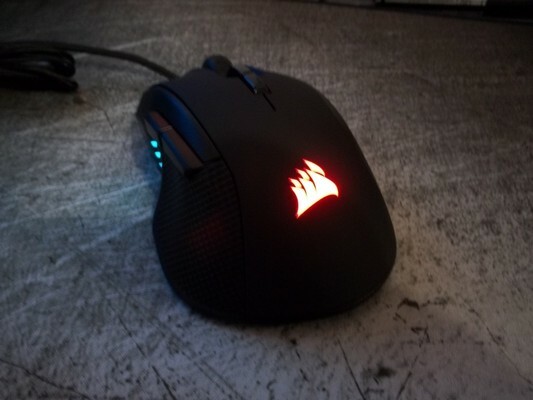 Review of the Corsair Ironclaw RGB Gaming Mouse. For sixty dollars you wont find a better mouse that runs on software application for customization. If you are looking for an all around durable mouse at a great price give a glance at the Ironclaw RGB by Corsair.